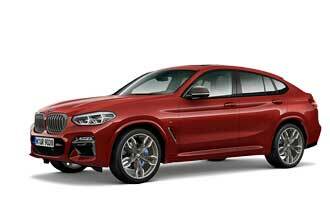 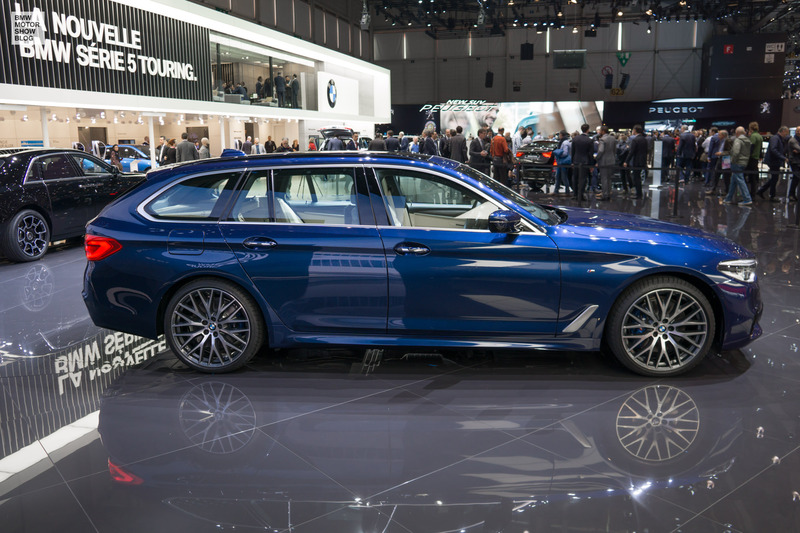 First pictures of the business-allrounder - the BMW 5 Series live at the Geneva Motor Show 2017. 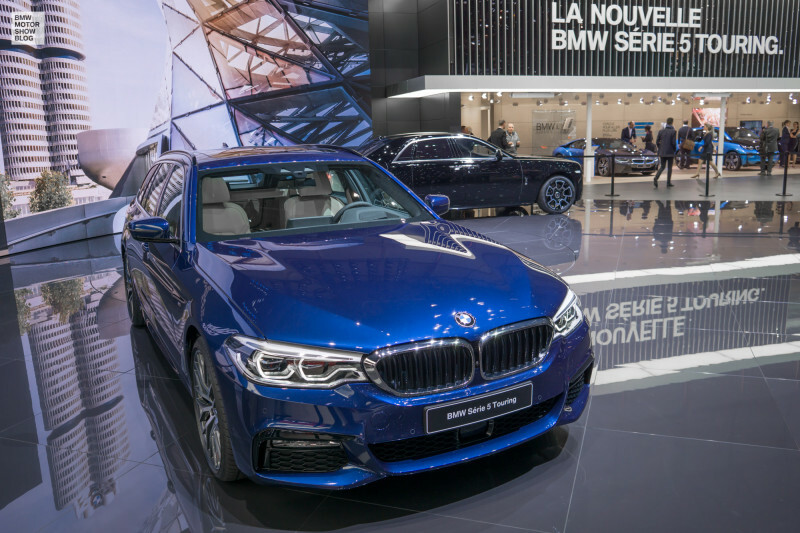 It’s not easy to get access to the BMW 5 Series Touring at the BMW stand here in Geneva, as the star of the show for BMW is constantly sieged by photo reporters. 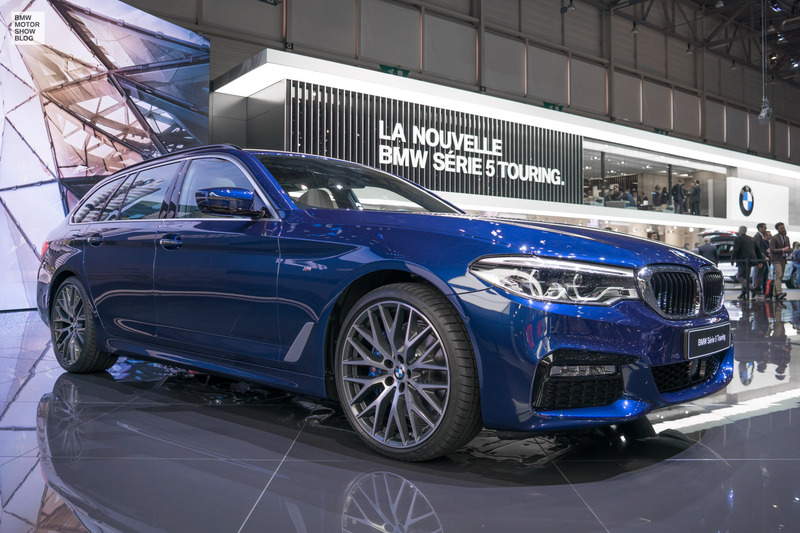 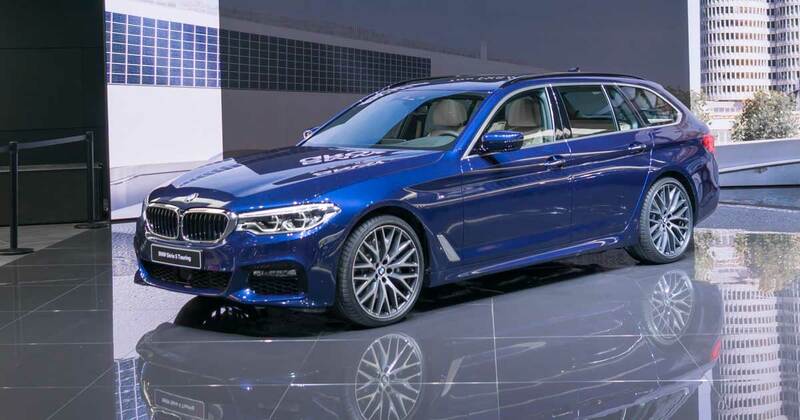 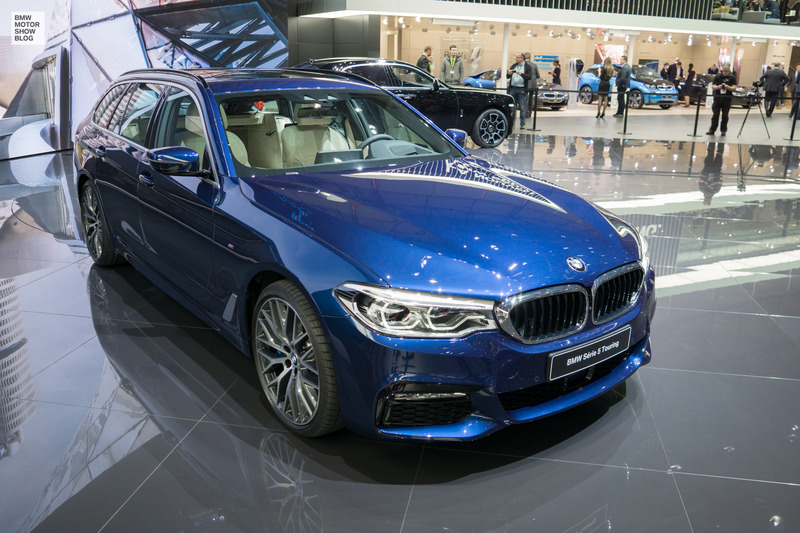 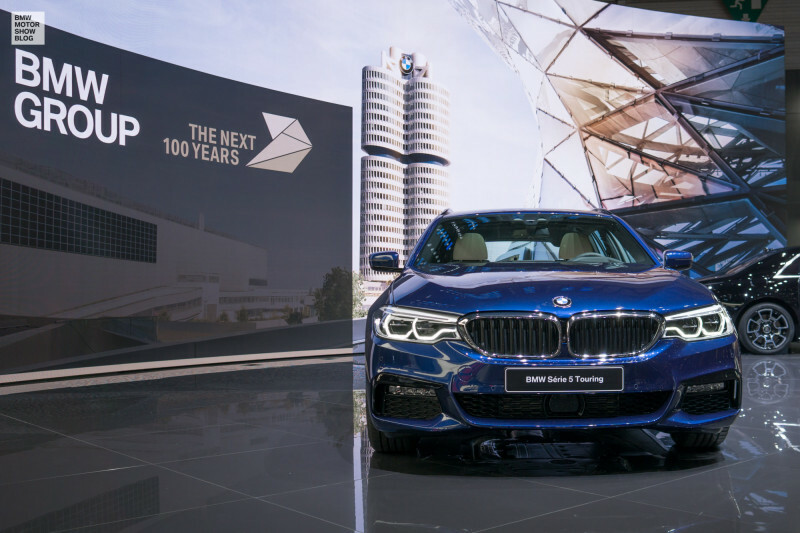 But the MOTOR SHOW BLOG did fight – and here are the first live pictures from the Geneva Motor Show … The BMW 5 Series Touring in Mediterranean Blue metallic.